“It’s like… ‘how much more black could this be?’… And the answer is… ‘None’.” A violet undertone keeps the color shiny and true. TIP: Mix None More Black with Fader to get a custom Granny Gray™. DISCLAIMER: None More Black was conceived to work well mixing with our other colors, so the violet undertone provides depth when mixed. In order to remove the violet and create a truer black, we recommend adding a small amount of Kowabunga to cancel out the violet coloring. I’m not 100% sure if I received the same formula that these other people did, or if they updated it since some of these reviews were written because I will be totally honest… after reading them I almost didn’t buy this product, but I LOVE my hair. When I opened it, I looked at the color as a small droplet and it was black, but I could definitely see a purple undertone to it. I wasn’t very picky myself and was just looking to seriously fix my hair, so I decided to just go for it. 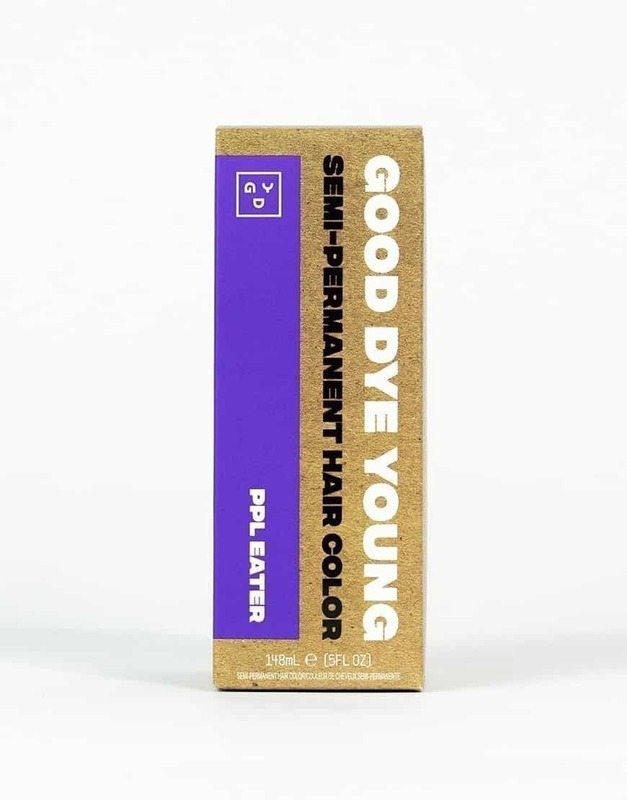 Maybe the purple is a hint or shine that you can see in the sun (and I’m sure totally enhances those other GDY colors), but my hair is truly BLACK. If there is purple in my hair I don’t even mind it (but I swear I can’t find it). I do have to agree that there is A TON of spill/bleed to this product, so make sure that where ever you decide to apply and wash with it you are aware that it could stain. I LOVE this product, and I hope that new users don’t get turned off by a few of these reviews. Talk about PIGMENT! There -in my opinion- is None More Black. 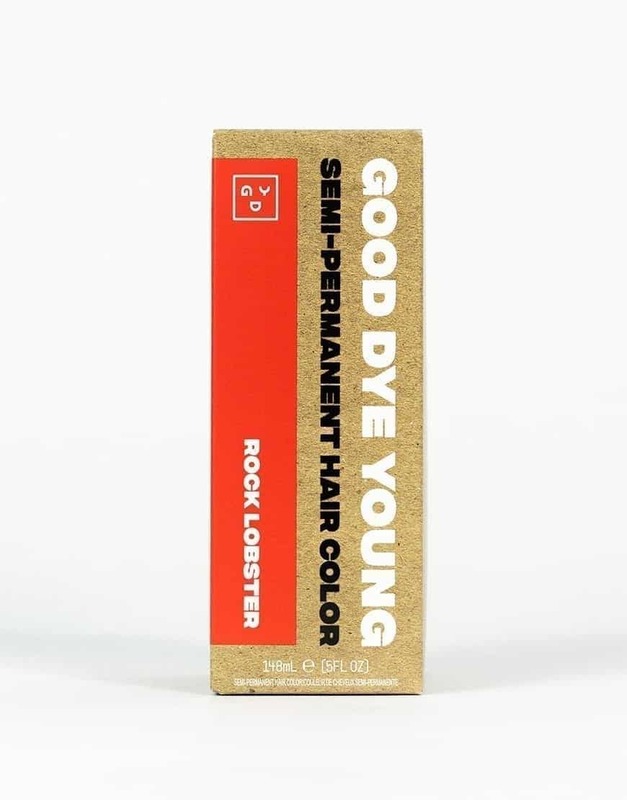 I have brown, thick & curly hair, and while I typically have issues with other coloring products I didn’t have a problem with this color/product at all! I didn’t bleach or lighten my hair as suggested, but I still got my desired result. Because this is such a pigmented color and my hair already is a dark brown color I applied it and left it on for about 35 mins and then rinsed it out with COLD water & I could immediately notice the difference. My hair is black, but instead of the violet undertones it has more of a red/ burgundy undertone, which I think is because I didn’t lighten or bleach my hair beforehand. Ultimately None More Black is Amazing. 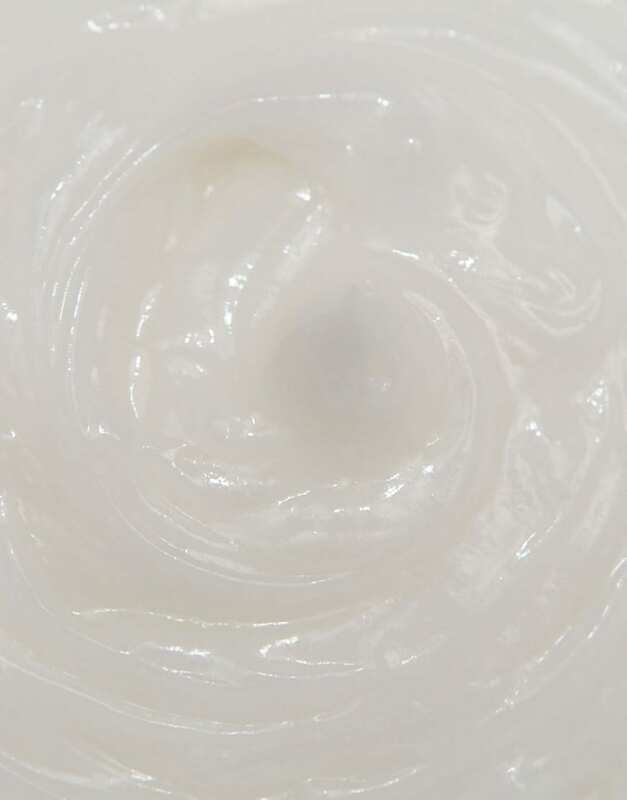 The smell is nice, the consistency is great & it will leave your hair feeling soft. I will mention that the only con to this color is the clean up afterwards. It will leave a violet residue, so I used Clorox & baking soda and it lightened the violet color significantly. Ultimately None More Black is Amazing. 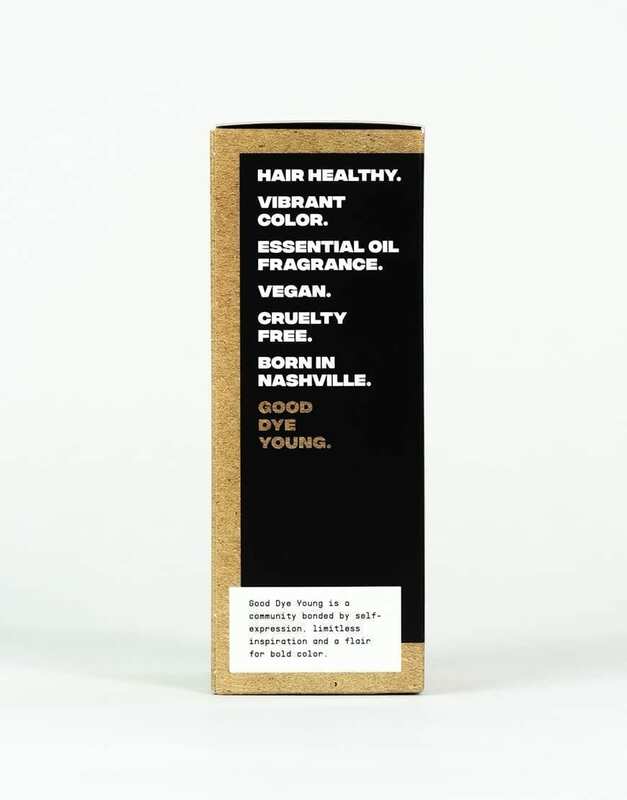 The smell is nice, the consistency is great & will leave your hair feeling soft. GDY is allll about pigment. We’re so excited that you were able to get your dream hair color without lightening your hair first! Thank you so much for your kind words and support of GDY! All right. Let me just start by saying that I have been ride or die for GDY none more black like… literally since it launched. 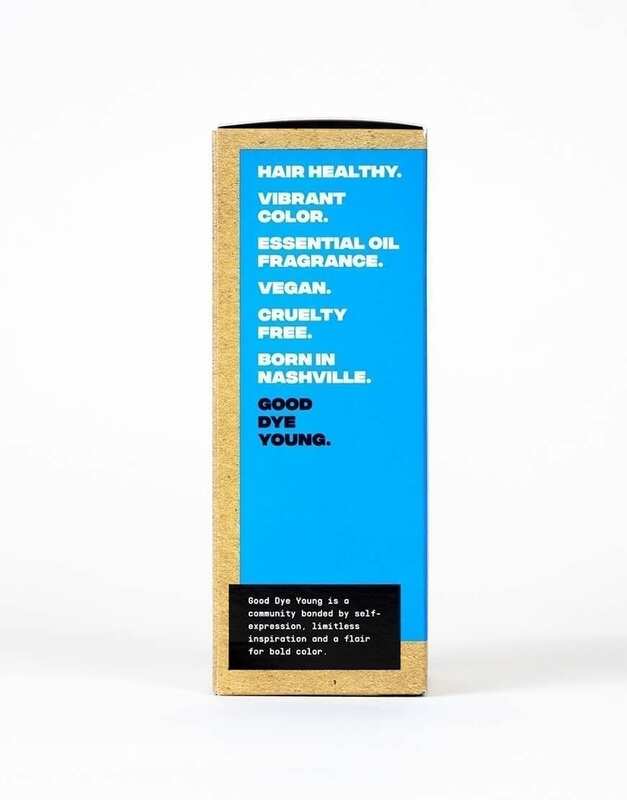 I am allergic to pretty much everything so finding a dye that was natural and chemical/allergen-free while also having a nice smell and a texture that didn’t drive me crazy and a formula that didn’t stain literally my entire life was super exciting and I didn’t even mind that the color didn’t last as long as with a box dye or having to do an hour-long clarifying wash/dry sequence before dyeing. It was worth it. WELL. Flash forward to the launch of the ~new~ formulas. I finally ran out of my old formula bottles and started on my first bottle of new formula. Now, I will say that I forgot completely about adding the green to “balance out” the fact that the new dye was supposed to be, as I had heard through the grapevine, “very purple”. Then I realized as I was applying the first large lump to my head. But surely it can’t have changed THAT much, I thought. A little purple isn’t going to kill me. It probably won’t be noticeable and everything will be fine. EVERYTHING IS NOT FINE. First of all, it’s literally just purple. It came out purple on my gloves, purple when it stained my countertops, purple wherever I got it on my skin by accident, purple everywhere. So I spend an hour with it on growing more and more anxious. Then I go to wash it out and in the mirror I’m like oh good, it looks pretty black, this should be fine. NOT FINE!!! I pull my hands away from my hair after about the usual 15ish minutes of initial rinsing (in the shower, I don’t really have a deep sink I can use for this kind of thing) and they are PURPLE. And it WON’T COME OFF. Even now I’m sitting here typing this and there’s purple all over my fingers. Just from a rinse! Then I get out of the shower and my entire back and legs are stained purple! Like you can see where the colored water ran down in trails! So I’m standing here rubbing shampoo all over my back trying to get these nasty stains off, stains in a shade I didn’t even WANT anywhere near me to begin with, and I don’t even want to talk about the fact that the floor of my shower is probably PERMANENTLY purple. Okay. And lo and behold, yes, I can see the purple tint to my hair. Which is supposed to be none more BLACK. BLACK. Literally change the name to None More Purple or All More Black or Literally Not Even Black. There was no reason for this to be purple. The old formula wasn’t bright purple! And miss me with the “well first you have to add green to it and that was your first mistake” because A) I highly doubt that would have taken away the new, apparently MASSIVE staining powers of the new formula and B) not all of us have the money to buy extra bottles of an already kind of expensive hair dye to make it look a color it’s already SUPPOSED to look! If you call a shade “none more black” then make it black!! And if you initially make it actually black then don’t change it to make it purple and still call it black!! And also miss me with “maybe you should use the shampoo and conditioner we recently released” because a crazy overpriced shampoo and conditioner is not going to fix THE SKIN ON MY BACK, LEGS, FEET, HANDS, AND NECK or the floor of my shower! Or the fact that I don’t want purple in my hair and I have purple in my hair! Or the fact that apparently from other reviews I see I can now look forward to getting purple all over my entire life! 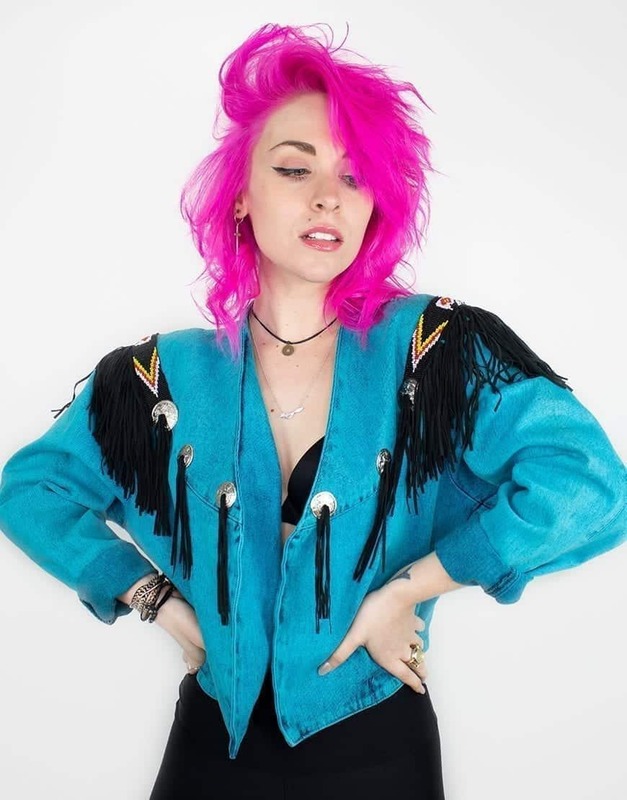 When all I wanted was a routine touch-up to my BLACK hair that I have had for over a year that I LOVE HAVING that I don’t AT ALL want to be purple! I honestly don’t even know if I want to use GDY anymore. That makes me really sad to say but I don’t know if I can go through what I went through tonight again. I miss the old formula. The new version doesn’t smell as good, doesn’t make my hair feel as soft, permanently stains everything, and… oh yeah. IT’S NOT BLACK. IT’S PURPLE. So disappointed. We are so sorry you’ve had such a poor experience with GDY. 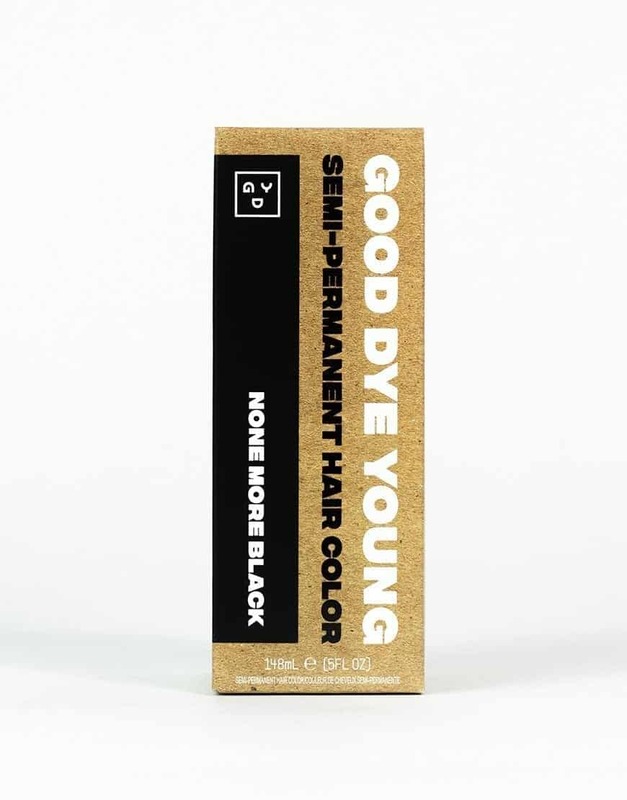 We’ve formulated our None More Black to be a violet based black which makes it great for deepening the shades of our other dyes. 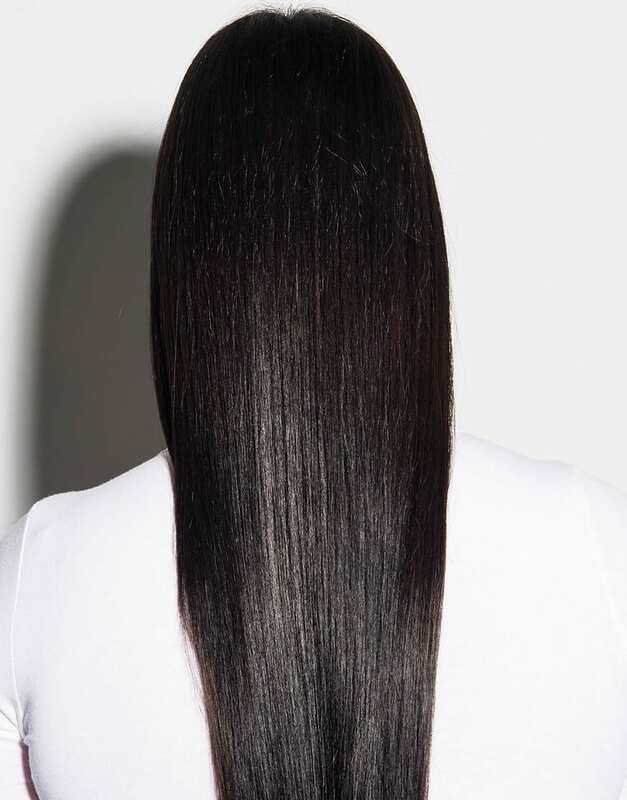 Unfortunately, this doesn’t help those who wish to dye their hair a straight black color. We are working on this issue and we are very close to resolving it. 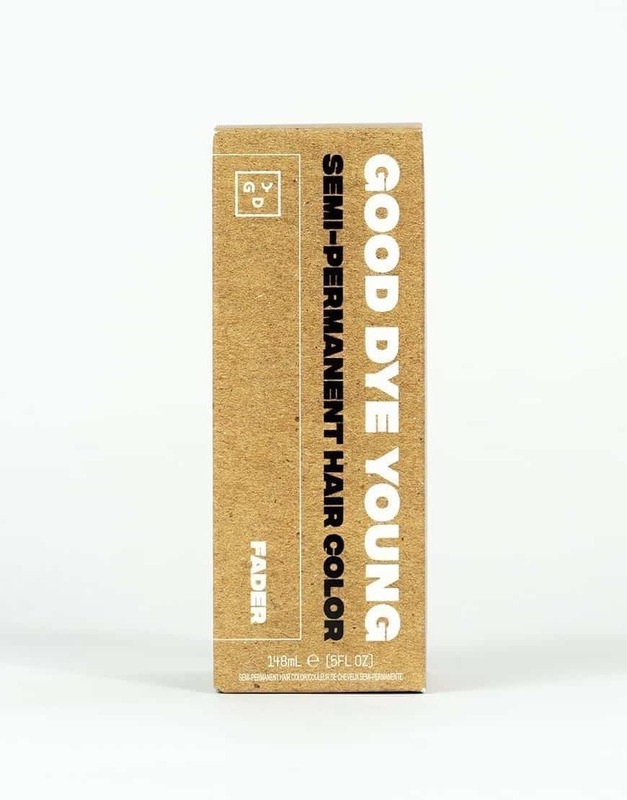 If there’s anything GDY can do to help you out at this time, please let us know by emailing us at info@gooddyeyoung.com! 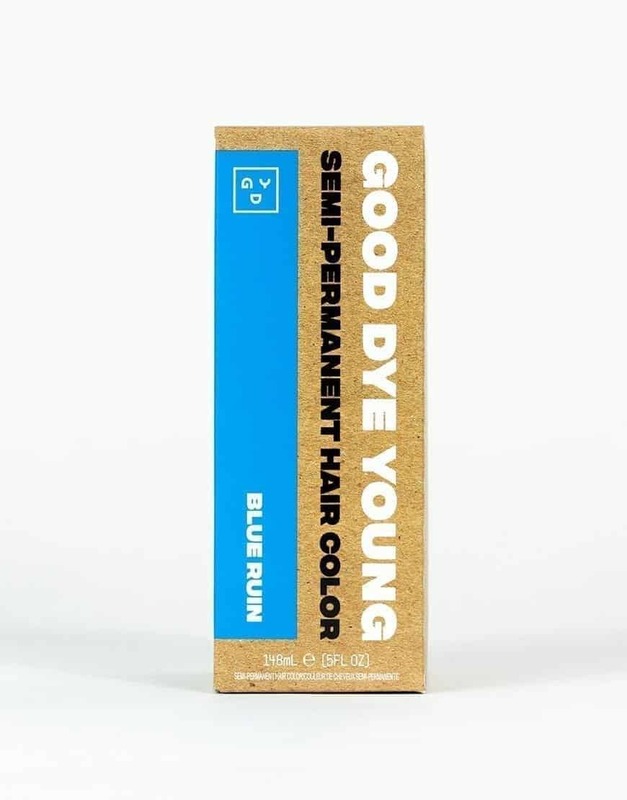 I dyed my hair with this hoping for a color so dark, there rally was none more black than this. I was disappointed. I have brown hair and did not lighten my hair before dying it, not thinking I would have to. The color is nowhere near as dark as I wanted it, and has a more purple color than anything. I love the quality and the quantity of this product but the pigment was not high enough for a black coloring. We’re so sorry your hair didn’t turn out as dark as you wanted. 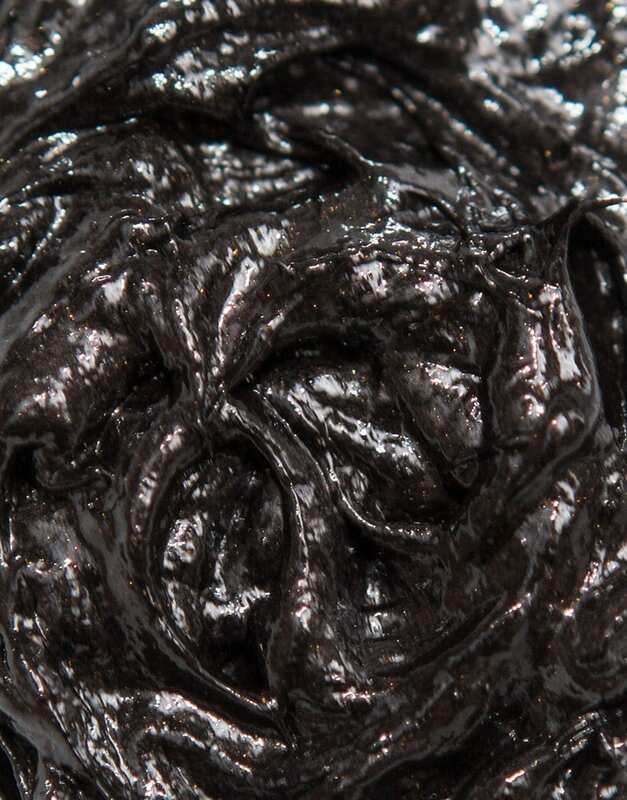 Our None More Black is a violet based black which we recommend using as a mixer to darken our other shades. 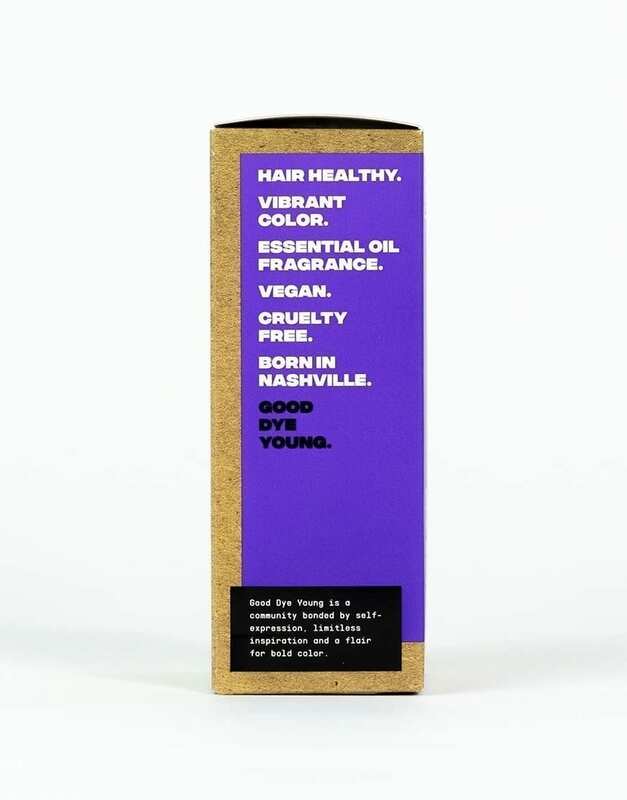 We do realize that we have customers who only want to dye their hair black so we are working on a solution for the violet undertones in our None More Black! If there’s anything else we can help you with, please let us know! ok to start with, i like the packaging. It’s sleek and easy to use. But the bleeding and fading OMG. It turned my hair color purple and not to mention the bleeding every time i brush my hair. My hand would turn purple as if i use purple paints on my palm; my white hair brush is now purple (i mean i can wash it off but still its very annoying.) I tried to give it another chance but still te color bleeding is is insane. Now my bathtub has purple stain, which I have to literally scrub it off with soap and cleaner. so disappointed as I saw many good reviews about this product. We’re so sorry you ended up with a stained tub and hands! Our colors are highly pigmented and tend to bleed for a few days after dyeing. 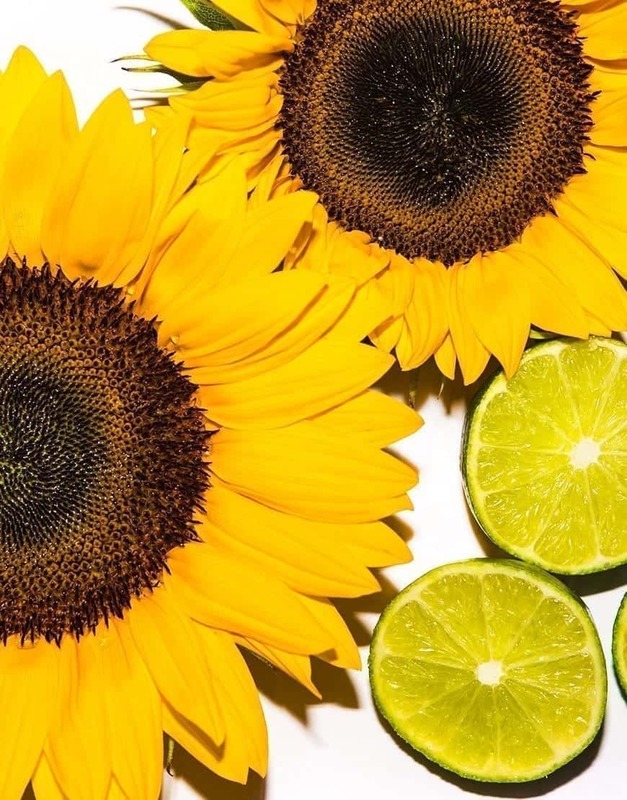 To minimize this, GDY suggests washing in cold water and using color-kind shampoos and conditioners (such as our Wash and Rinse)! If there’s anything we can help you with, please let us know! i put this dye in my hair expecting it to make my hair black. I have medium to dark brown hair and I didn’t pre lighten it. This dye ended up turning my hair a dark purple, and it’s a lot lighter towards the top. It doesn’t look bad, but it’s not what I was looking for when I bought black hair dye. I washed it this morning to see if the color would even out a bit bit it doesn’t look like it did. 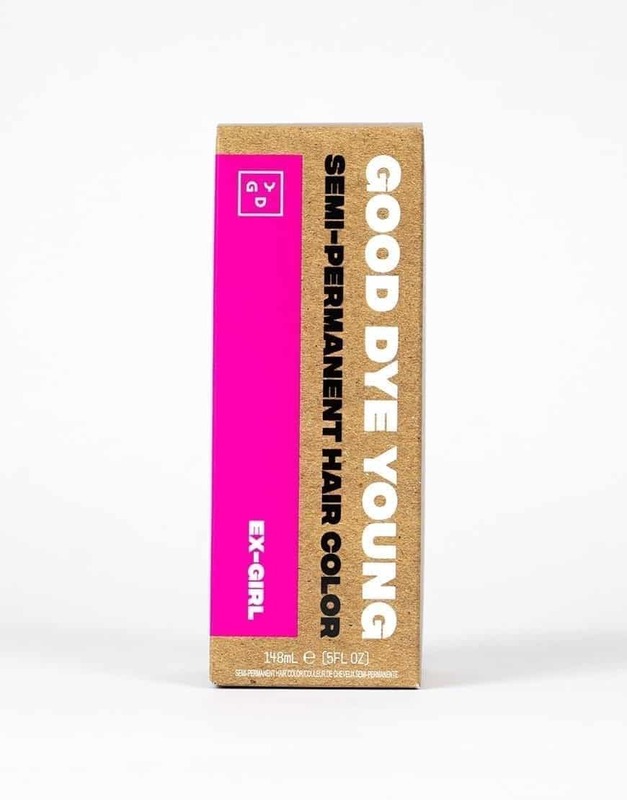 Other than that, the dye feels very good in my hair, and you get a lot of dye for the price. We apologize that your hair was not dyed a true black like you were expecting. 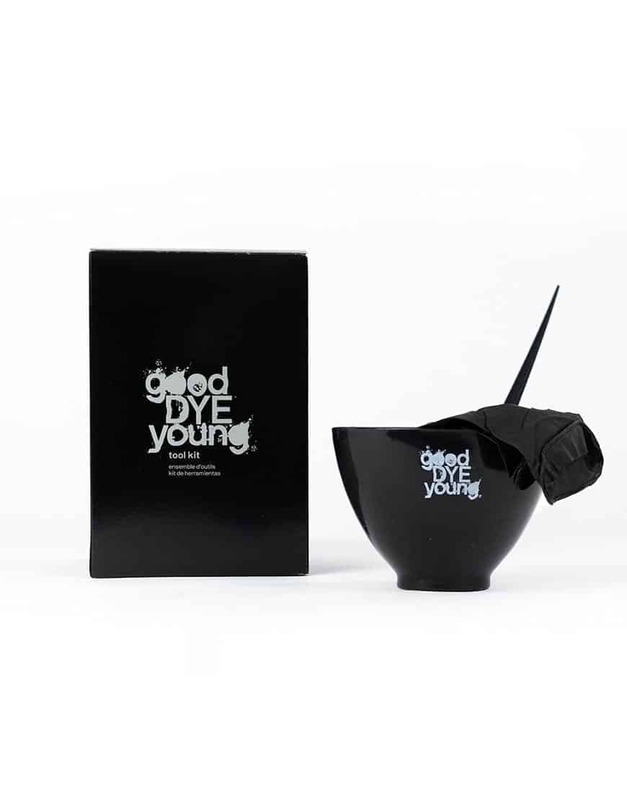 Our None More Black is a violet based black which we suggest using to darken the shades of our dyes. 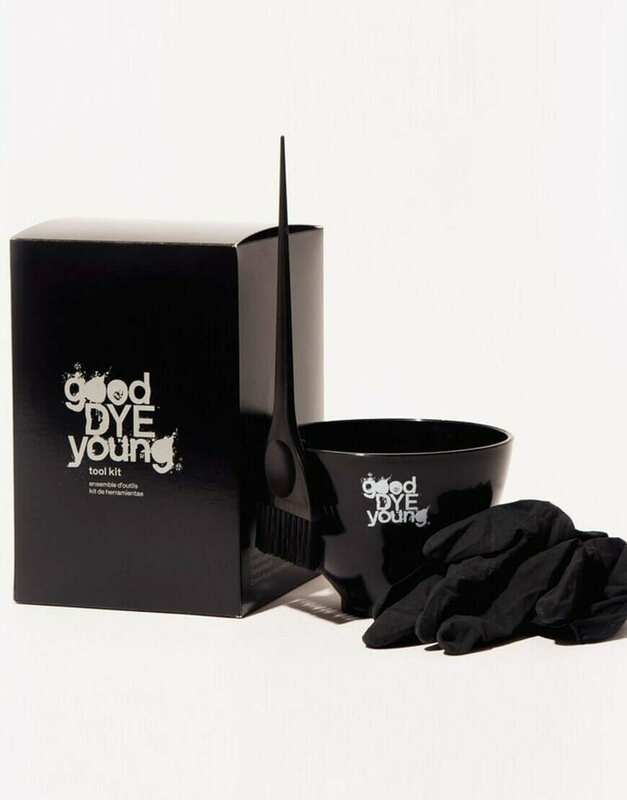 We understand that GDY has customers who want to dye their hair a true black and we are working to get None More Black to a true black shade which can be used as a mixer or by itself! If there’s anything we can help you with, please let us know! We love this tip! Thanks so much for giving our color community some great insight!